API-Fication for Business Process Automation | Accelirate Inc.
API-Fication is the terminology used to define technology that allows an organization to interact and share information with other firms at an unprecedented scale, taking advantage of the far-reaching progress in digitization and the rising influence of software in our day-to-day lives. Today’s enterprises have many core Applications and most of those Applications are not exposed to any internal or external business partners. If they are, they may be exposed via archaic interfaces such as Electronic Data Interchange files (EDI) or many other EAI products. An API-Fication strategy, allows enterprises to expose the key features of Applications also enables transacting with their internal or external Business Partners. This also enables businesses to extract value and new revenue streams from their existing technology investments. API-Fication is the core building block of the Enterprise Digital Transformation and Process Automation journey. It is also a foundation for Internet of Things (IOT) revolution as most of the IOT enabled devices will eventually consume these APIs. 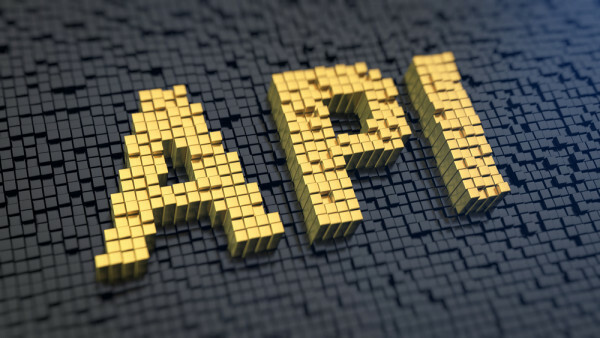 Accelirate recognizes API-Fication as an integral part of the Enterprise Automation strategy. There are several Use Cases within overall Digital Automation strategy where API-Fication plays a critical role. For e.g. it may not be the right strategy to utilize RPA as a long-term Integration tool. RPA Tools operate at UI level and are capable of making API calls (provided the API exist) and in many cases, it may better to “APIfy” the core Applications before consuming them through RPA Tools. RPA Tools are not designed to handle high volume real-time data transfer tasks and that’s where any Enterprise with a variety of legacy Applications needs an API-Fication strategy. Accelirate team works with our Clients to analyze not only their Business Processes but also their existing Technical and Application Infrastructure to make the best recommendation for an overall robust Automation Strategy. We help you develop an API-Fication Strategy and a Roadmap, including selection of a API Management Tool, and setup Productivity metrics and ROI Models. We deploy the solution, establish governance and address IT and security concerns. We manage, monitor, tune and continually optimize your API eco-system. We also implement enhancements and manage your API infrastructure.